Join us for a fun social / event on the patio. The party will be on the rooftop. 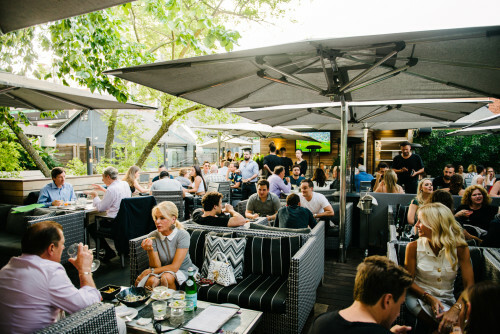 Back by popular demand, we are proud to co host the Kasa Moto Patio as part of their 2018 Summer Series on Wednesdays!! !